The progress of the upcoming new movie, Sherlock Holmes vs. Frankenstein, will be observed closely by McMurdo’s Camp, and reported upon. We are hoping for a true period piece. Watch this space closely. Much of the news of the production, along with opinion and conjecture upon the subject, will be presented by our resident cinema and literary critic a former professor who taught among other subjects, a course titled “The Film as Literature”. We believe this new cinematic creation is an opportunity for the producers to distinguish themselves. 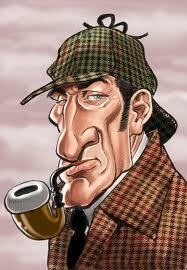 With two classics to draw upon, they should be able to outdo the somewhat childish Downey action movies and the “modern era” BBC Sherlock with its American companion, Elementary, which features a female Dr. Watson played by Lucy Liu. 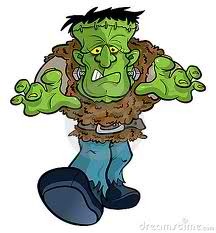 In the planning stages for McMurdo’s Camp is a simple essay that will bring our readers up-to-date on the original Frankenstein. Everyone has seen the movies, dating back to the early 1930′s, but not everyone is as familiar with the original story, written about a century before. Neither the plot nor the circumstances of its evolution are unworthy of your attention. Sherlock Holmes and Frankenstein share the attribute of being highly recognizable to members of the general population who are not very familiar with either one. Who in the world could not identify either of the guys illustrated below? If you cannot identify both instantly, wait patiently, read on, and see the movie when it comes out. If you know who they are, this is the place for you. New pieces are added under the general heading FRANKENSTEIN! in the sidebar on the right. 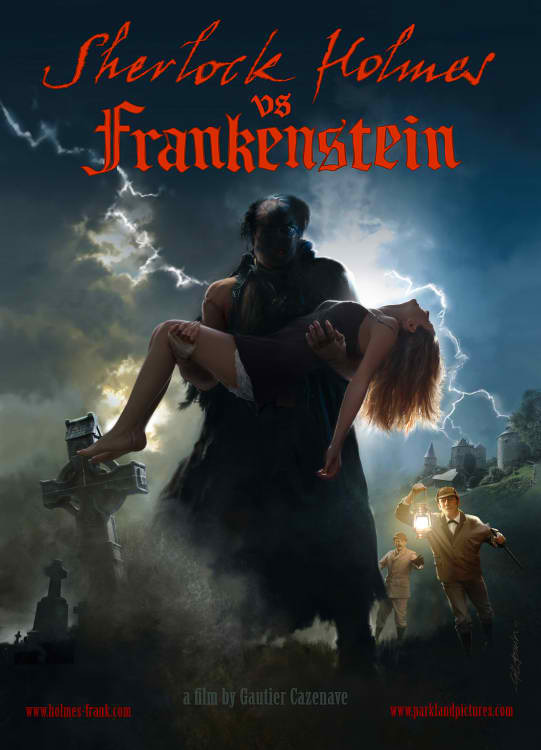 The first: Holmes vs. Frankenstein.